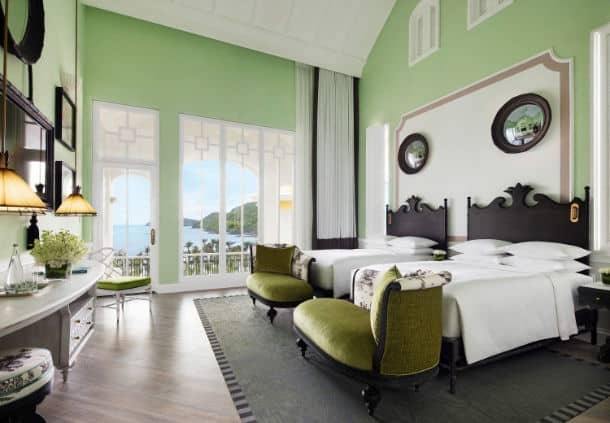 JW Marriott Hotels & Resorts, part of Marriott International, Inc. today announced the opening of JW Marriot Phu Quoc, Emerald Bay. 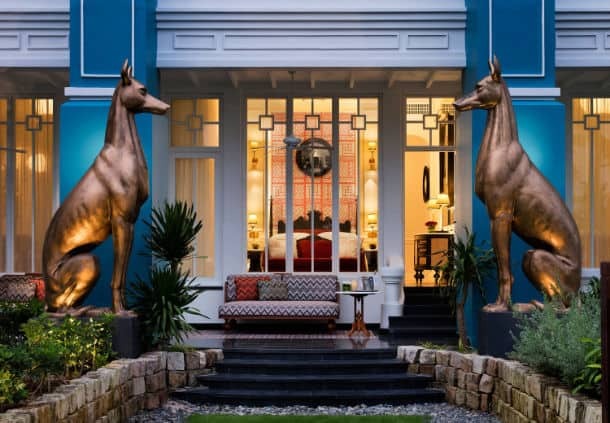 Located on Vietnam’s largest island of Phu Quoc, a hidden paradise off the southern coast of Vietnam, and designed by award-winning interior designer Bill Bensley, the hotel offers 244 guestrooms, suites and villas for an idyllic island retreat. 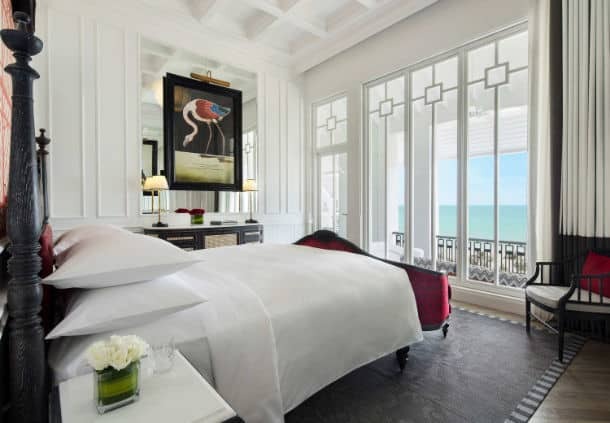 JW Marriott Phu Quoc, Emerald Bay is the second hotel for the brand in Vietnam, and joins a portfolio of more than 80 JW Marriott hotels across 25 countries. JW Marriott Phu Quoc, Emerald Bay offers five distinct restaurants and bars, ensuring guests have a wealth of world-class dining options. Tempus Fugit (which translates to ‘time flies’) offers authentic Vietnamese cuisine, contemporary Japanese fare and classic French delights; French & Co is sure to satisfy any sweet tooth with its signature pastries and desserts; Red Rum features fresh, local seafood dishes served beachside; Pink Pearl is scheduled to open this spring and will serve Cantonese cuisine in a beachfront setting; and Department of Chemistry, offers local elixirs with views of beautiful Emerald Bay. Located within the resort is Rue de Lamarck, which features artisanal boutiques and cafés for guests and locals to enjoy. Daily activities ranging from Vietnamese martial arts and lantern making, to cooking classes and wellness activities such as boot camp, yoga and island excursions, are also available, or for a less strenuous option, the resort’s private beach and three outdoor pools provide the perfect place to relax. The hotel also boasts a Spa by JW, the new concept created by the brand to demystify and reimagine the spa experience with treatments based on four benefit states. Each of the spa’s eight treatment rooms are equipped with a private rainforest shower, steam room, sauna, and treatment area. The property also has 1,100 square-metres of indoor/outdoor meeting space designed to suit the needs of every meeting and event, including a 715 square-metre Grand Ballroom.